The effect of social media on our lives is a debatable topic. Various studies have shown that isn’t very good for mental well-being. And now, former President Barack Obama has also voiced his opinions on social media. 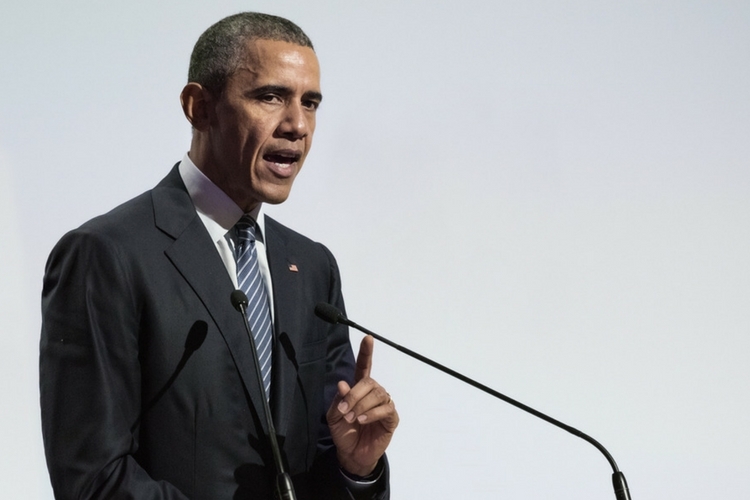 During a speech at MIT, Obama expressed his concerns on a few topics. The event was attended by hundreds of sports industry professionals, journalists, students, etc. and his remarks were off-the-record. But the folks over at Reason got their hands on the recording of the speech. If you look at these different sources of information, they do not describe the same thing. In some cases, they don’t even talk about the same thing. And so it is very difficult to figure out how democracy works over the long term in those circumstances. Social media platforms like Facebook, Twitter, etc. have been under the scanner for the past year, particularly for the whole Russian bots fiasco, the fake news campaigns. While Google is already turning its algorithm to target objectionable content and bring a positive influence on vulnerable internet users. But there’s more work to be done. Obama added that because the US government takes a different approach to internet companies than, say, China, these companies have not been able to find a responsible middle ground to function.